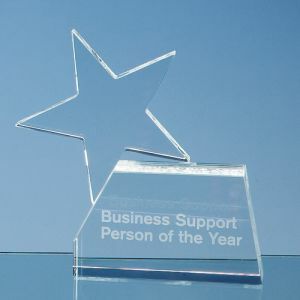 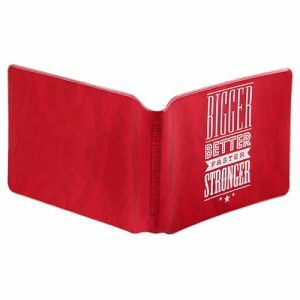 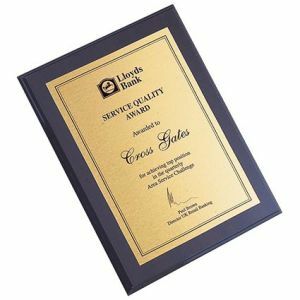 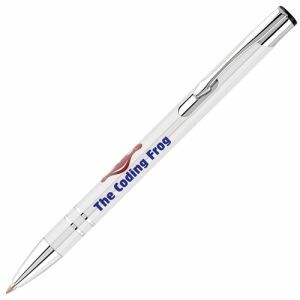 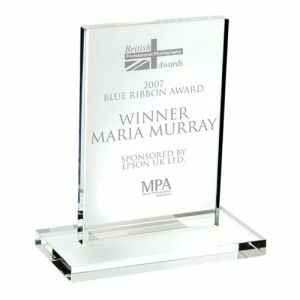 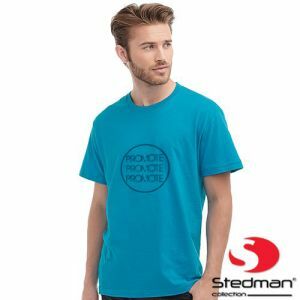 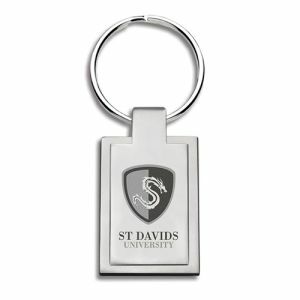 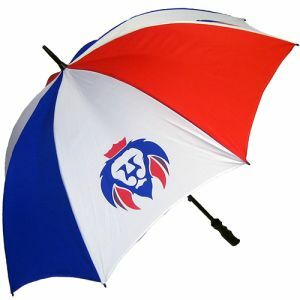 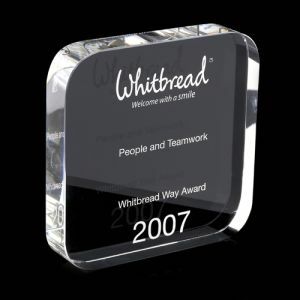 Personalised Awards branded with your bespoke message. 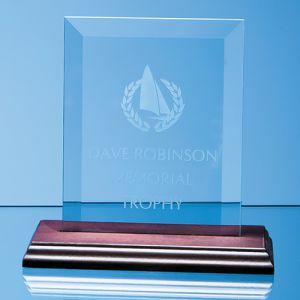 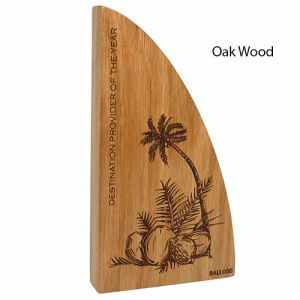 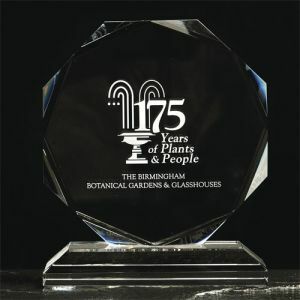 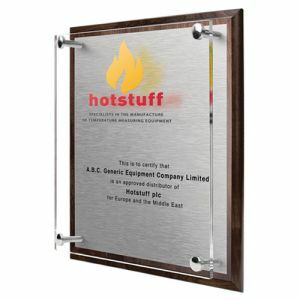 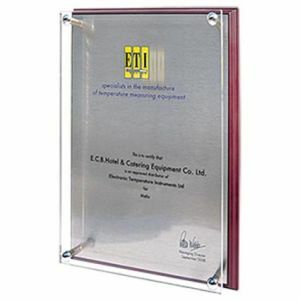 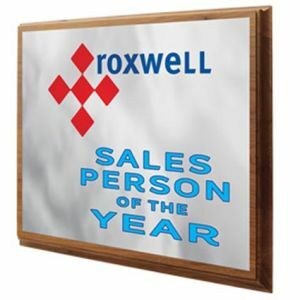 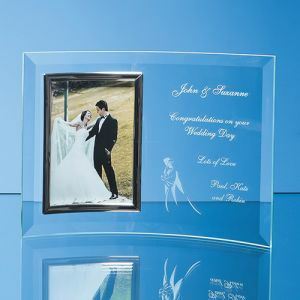 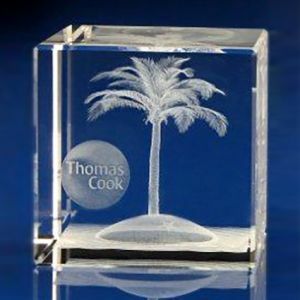 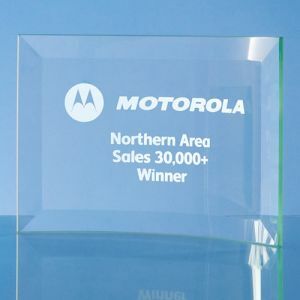 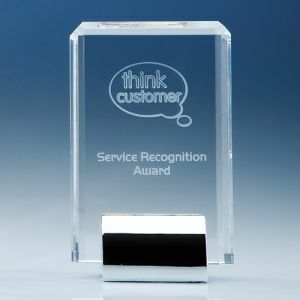 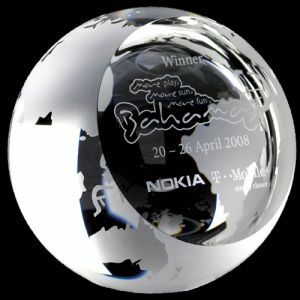 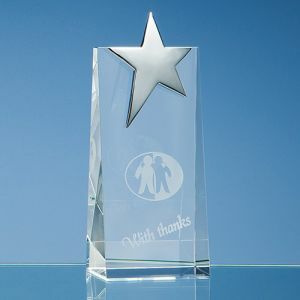 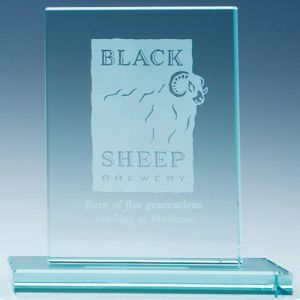 We do all kinds of engraved glass awards and custom etched plaques for your presentation at your event. 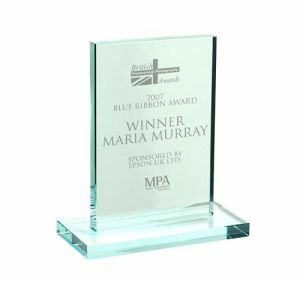 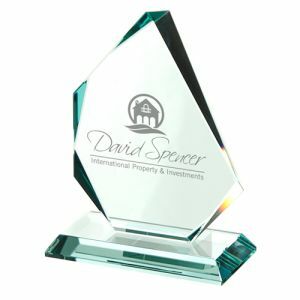 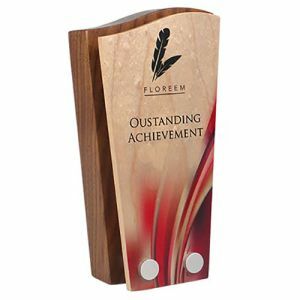 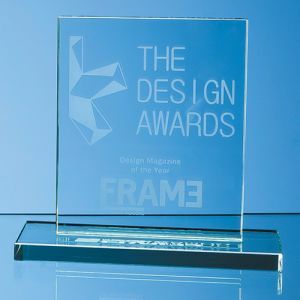 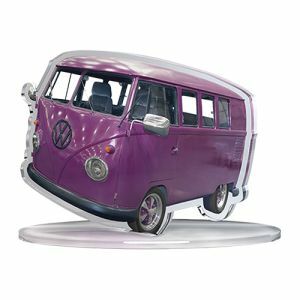 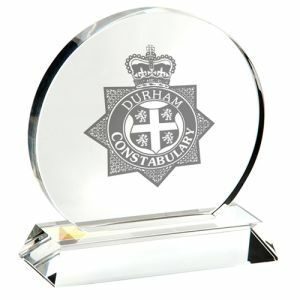 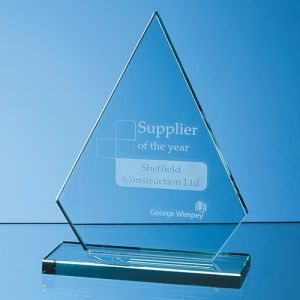 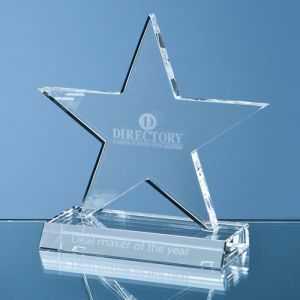 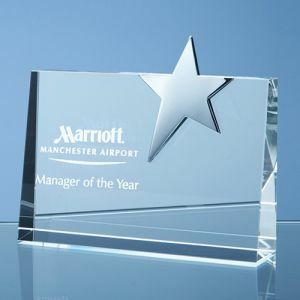 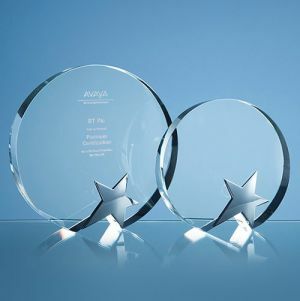 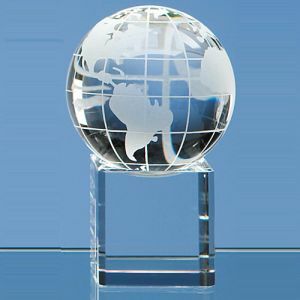 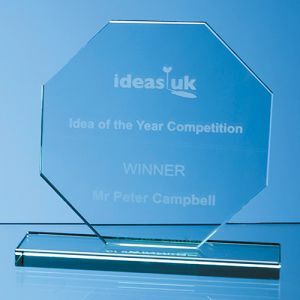 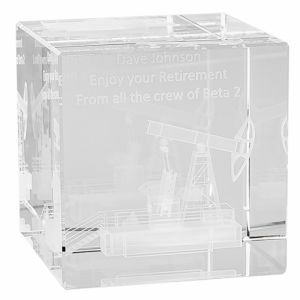 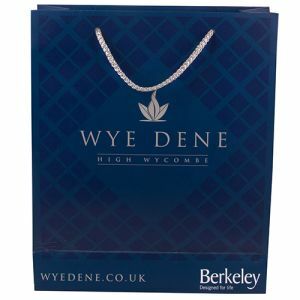 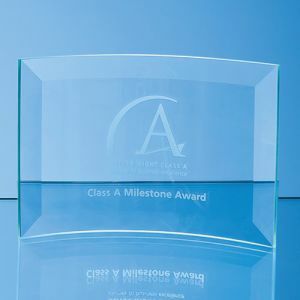 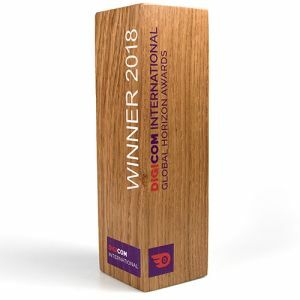 A glass award looks great on any desk or shelf and when presented with your message and corporate branding will raise your companies stature.